Smack His Face – Page 3 – Combat Sports & Mixed Martial Arts & Boxing News. 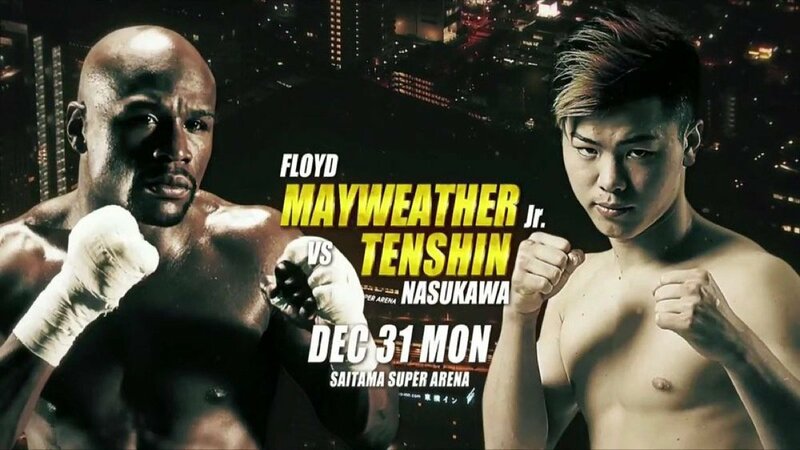 At the Super Saitama Arena in Japan, Boxing legend Floyd Mayweather took on young prospect Tenshin Nasukawa. Well, the fight ended in the first round. 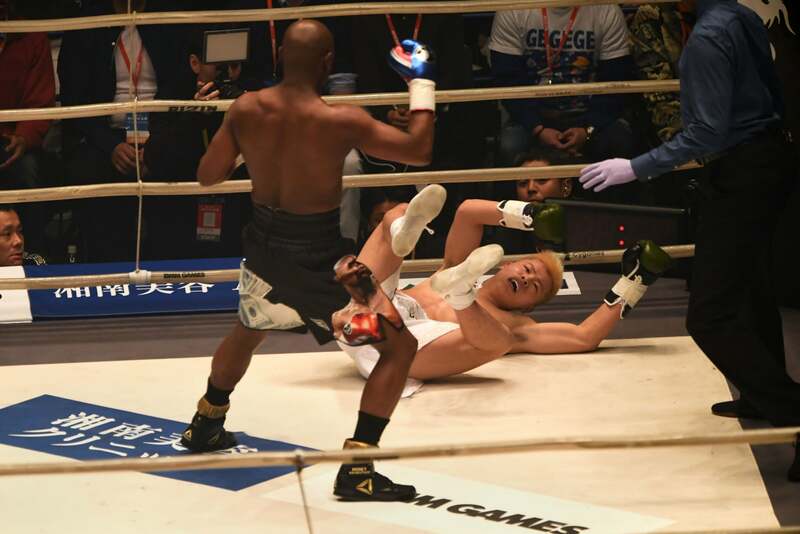 The towel was thrown in for Tenshin pretty quickly after he was dropped by Mayweather a couple of times. Floyd had a quick and simple payday, smiling throughout the whole fight until it ended. A very unexpected ending from an extremely hyped up event.